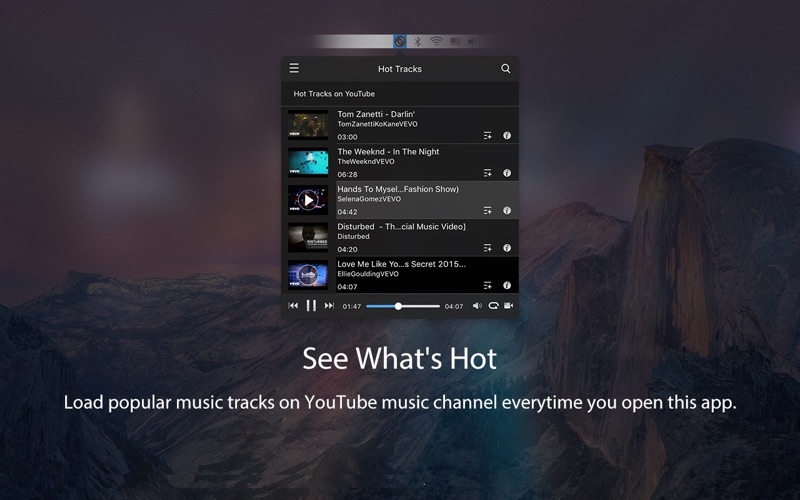 Muse is the native desktop client for YouTube Music. It plays and organizes music directly from YouTube. In it you can get recommendation for the hottest songs, find tracks you seek, build your personal playlists, and more. Best of all? 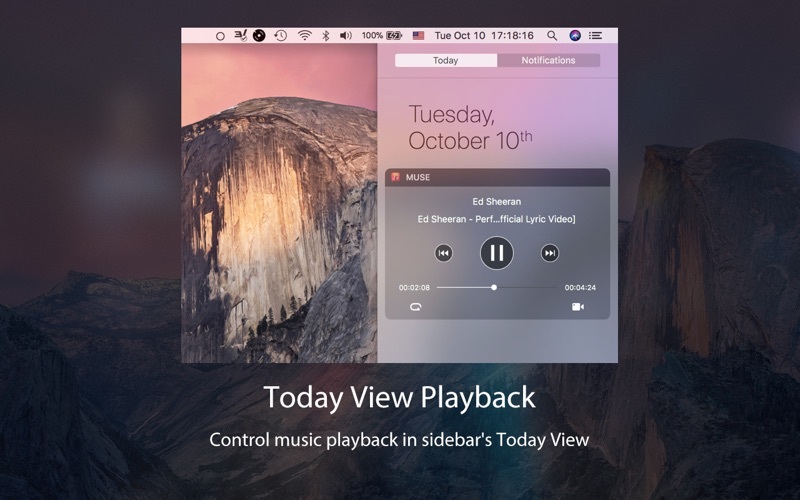 It lives right in your menu bar and is super easy to control! 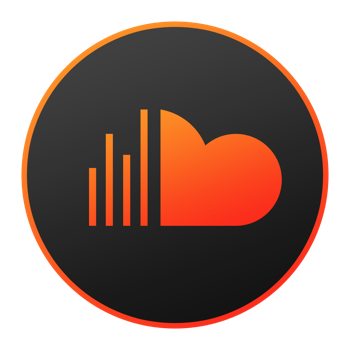 - See what’s hot on YouTube’s music channel in your country. 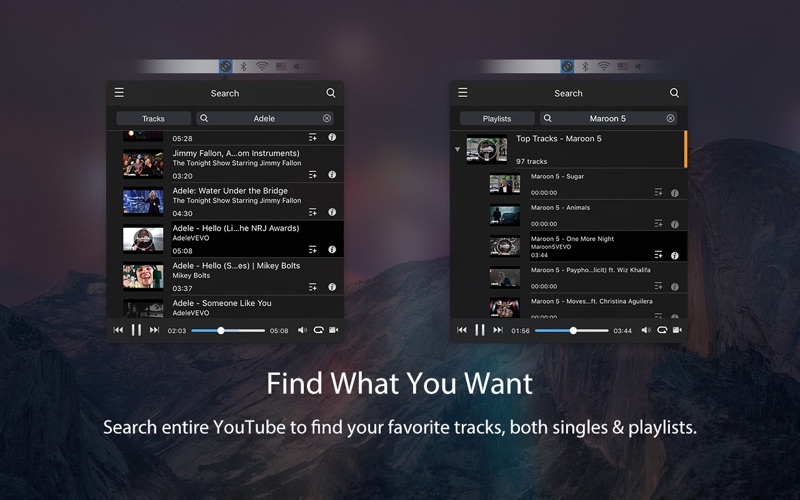 - Find and stream any track from YouTube. 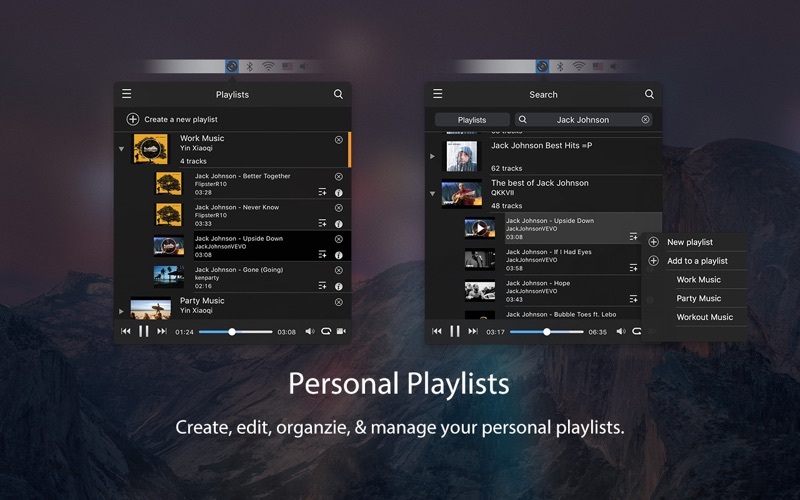 - Create, edit, and organize infinite personal playlists. 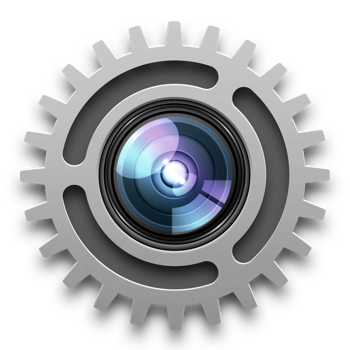 - Control playback with media keys (F7, F8, F9). 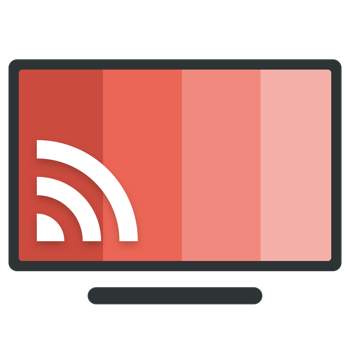 - Playback widget in Sidebar’s Today View. - Bring up the corresponding music video from YouTube anytime you wish. 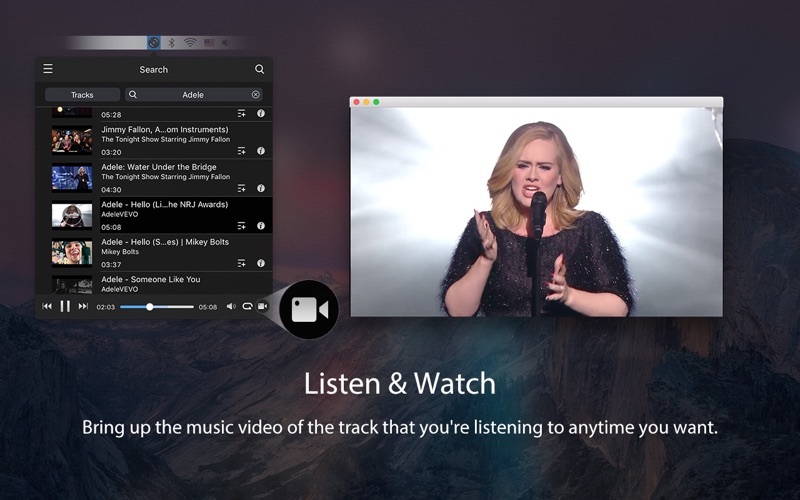 Download Muse now and access the entire YouTube music library right in your menu bar! 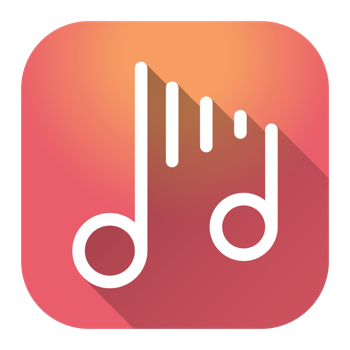 Note: Muse is a third party app that is not developed by, endorsed by, or associated with YouTube.